Thakiwaki Valley Observatory is located just 10 miles outside of Beertown Thakiwaki River Park. Hours: Open for daily tours, visits and lectures Monday – Friday 12:00p.m. to 5:00 p.m. Evening tours and lectures take place every Wednesday night from 8:00 p.m to 10:00 p.m. Reservations recommended for evening programs. A new display has been created on the now famous Chelyabinsk meteor, and how it compares to the Beertown Meteorite of 2013. The Concerned Scientists of the Valley will host a Solstice Celebration on June 21st. Teaming up with the Valley Morris Men, the CSV will present a fun but poignant Green Man Play dramatizing the dangers of global warming on our planet. 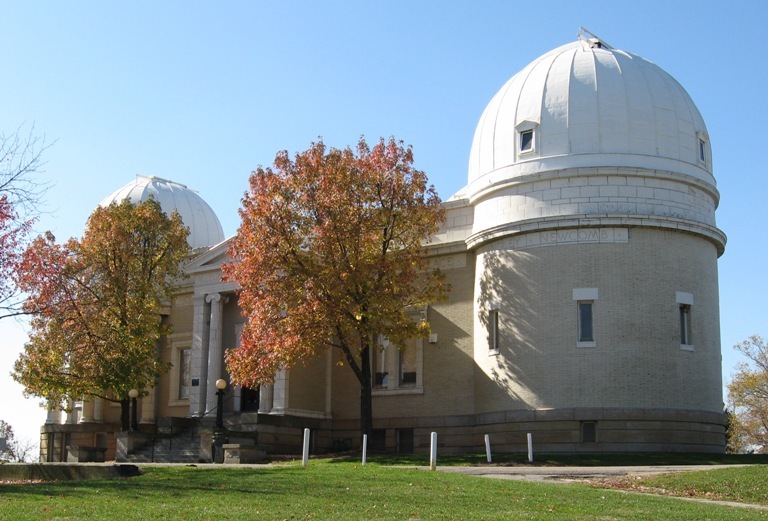 The Observatory will be open from sunset to 5am for the peak of the Perseids Meteor Shower in August.